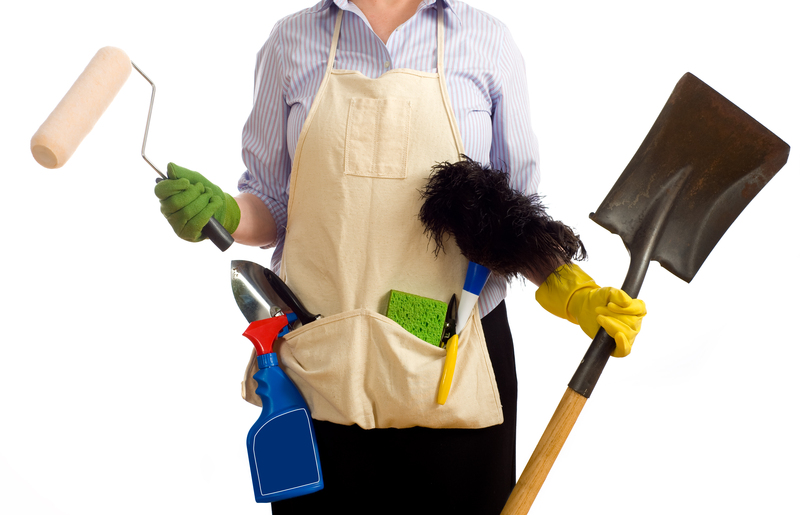 Home / Give your business a spring clean! If you’re finding that the increase in daylight hours has got you bursting with energy and hopping around the workplace like the Easter bunny then why not put that extra verve to good use and spring clean your business? Here are our do’s and don’ts when it comes to rejuvenating your enterprise. They say a tidy desk goes with a tidy mind so take the opportunity to throw out those unwanted items taking up valuable room in your workspace. Your employees will thank you for being able to see over the piles of unwanted documentation and equipment that’s no longer being used. Be very careful about what you choose to throw away – you never know when you might need to refer back to documents. Make use of filing systems and make sure that everyone knows where to find what they need so they’re not off on a wild goose chase looking for that all important piece of paperwork or equipment. It’s always a good idea to question your outgoings in case you’re able to change habits and make savings. If you haven’t already done so, then try breaking down your daily admin by putting a routine in place. Dedicate an hour to stay on top of invoices and chase up those clients who haven’t paid you. See which projects are earning money and learn some crucial insights about your business. Many of us can be found to be guilty of burying our heads in the sand particularly when it comes to failure. However, if your business is struggling then there is no time like the present to take action and try and put things right. More and more businesses are turning to alternative finance lenders to help them through difficult times so they can carry on and grow their business whilst spreading payments into manageable amounts. Are your employees becoming frustrated with their old computer, lacking filing cabinet space or being slowed down by a malfunctioning printer? There will be times you need to purchase new or replacement equipment in order to move your business forward and grow. Asset finance is just one of a number of options that can help you to do this. Ask yourself whether you really need that new piece of kit or whether you might be able to modernise or improve equipment that you already have. For start-up businesses it may be prudent to utilise second-hand equipment rather than tying up finances in something new. There are a wide range of different business bank accounts with various options and features to suit specific needs so it’s worth making sure that you have the best option for your enterprise. Just because you’ve been with the same bank for years doesn’t mean you are tied to them. There are number of alternative lenders who are making banking competitive for businesses. Take the time to do your research and find the best deal for your business. Not sure where to look? Businesscomparison.com is a good place to start – we have a free bank account finder to help! 12 tips to ensure your business is paid on time, every time!